November 13th 2018. Real-time versus Batch Processing, Big Data versus Small Data: How two very different startups approached solving two very different ML use cases. It’s a tale of two start-ups delivering two very different data products: one working with small data to deliver real-time predictions, the other dealing in Big Data but without this real-time requirement. In a series of talks and a panel, we explore how differing business requirements specific to the delivery of data products influence the infrastructure decisions we take and how we approach data engineering. Batch versus stream processing? Managed versus self-service? Amazon versus Google? We address these topics and more in a rare head-to-head comparison of two of Berlin’s sexiest startups. 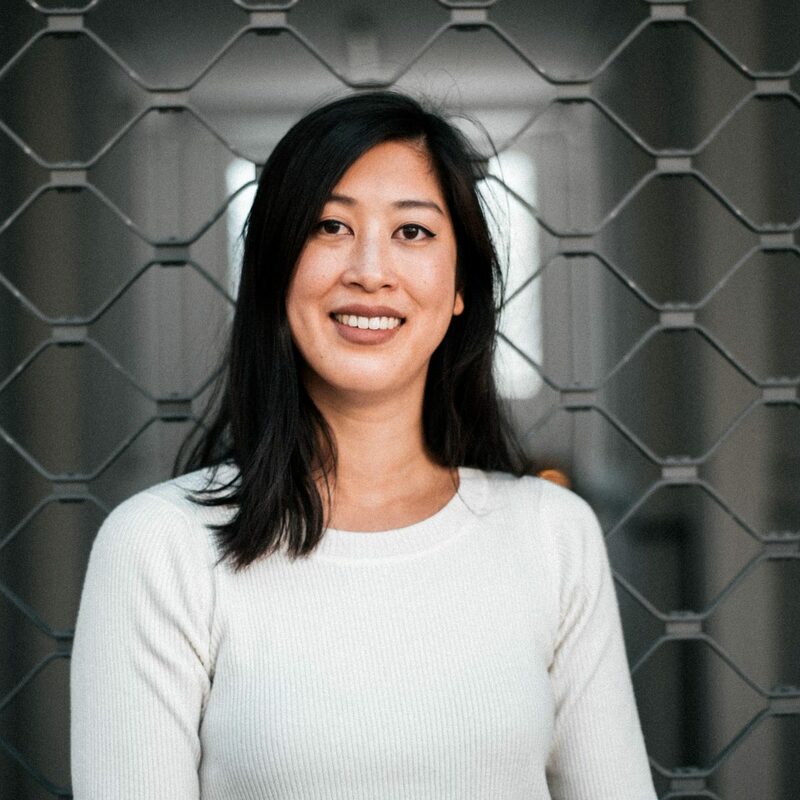 Michelle Tran: Michelle leads the data science team at Priori Data, a SaaS platform provider of mobile app market data across keywords, apps, markets, usage and audience. As part of the founding team, Michelle helped build Priori’s in-house data science capabilities from the ground up. Prior to joining Priori, Michelle spent several years working as an economic research analyst in the SF Bay Area. 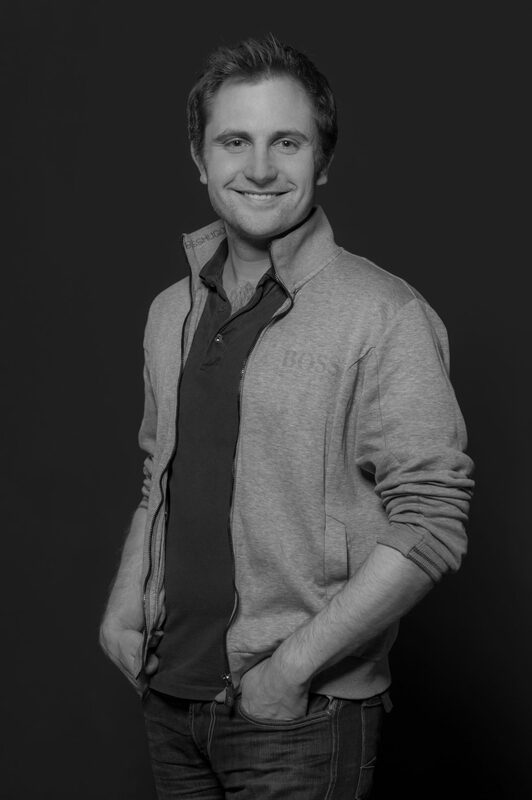 Hendrik Brackmann: Hendrik has been heading the data science team at Finiata since January and has been building the team and architecture for Finiata’s risk engine. Before that he lived in London, where he was heading the data science team at MarketInvoice as well as trying to start his own chatbot company. Chandan Jog, VP Engineering at Priori Data: Chandan enjoys technology and business matchmaking creating valuable products/services while building engaged, motivated and empowered teams. A tech generalist with hands-on experience in various MNCs and startups, Chandan has served most recently as Priori Data’s VP of Engineering, where he has driven the transformation of Priori’s infrastructure into a world-class platform.